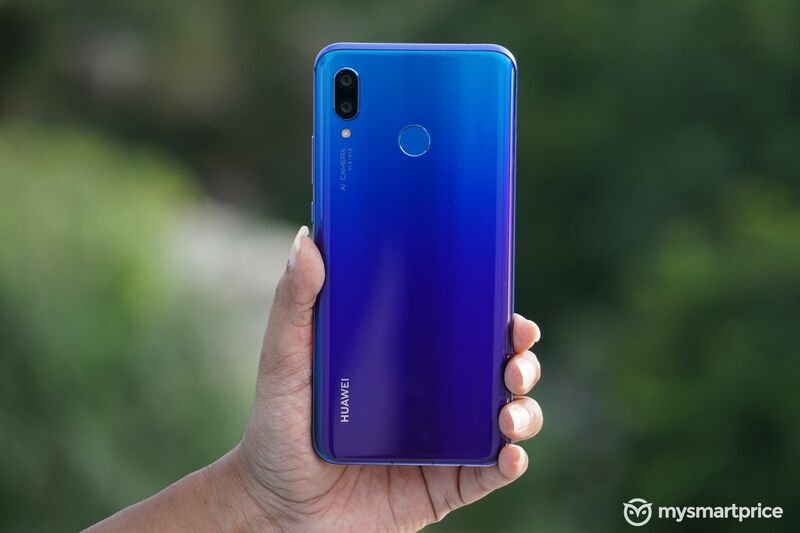 The Huawei Nova 4 succeeds the Huawei Nova 3 (Review) and it features an Honor View 20-like 6.4-inch LTPS IPS LCD screen with a punch-hole on the left side of the display for accommodating the selfie camera. 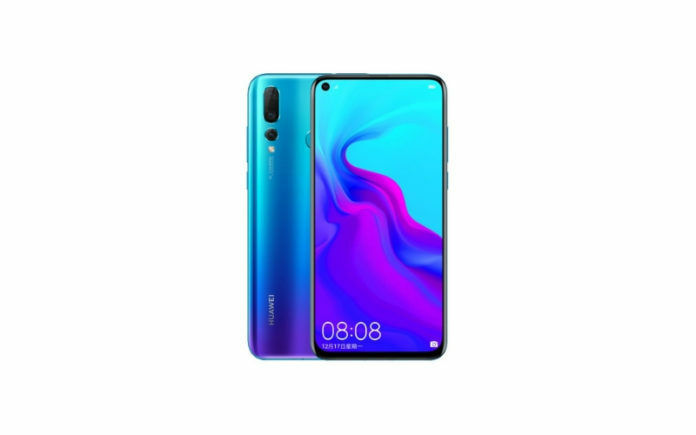 The Huawei Nova 4 runs Android 9 Pie-based EMUI 9 software and uses the company’s own Kirin 970 processor, up to 8GB RAM and up to 128GB internal storage. The Huawei Nova 4 has a tripe-camera setup at the rear, consisting of a 20MP+16MP+2MP AI cameras and can record 4K videos. 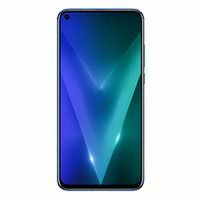 It has a dual-SIM card slot with 4G LTE connectivity, GPS, Wi-Fi b/g/n/ac, Bluetooth 5.0, a USB Type-C port and a 3.5mm headphone jack. The phone comes packing a 3750mAh battery. The Huawei Nova 4 price in India is expected to be Rs 34,990 when it launches in the country sometime in mid-2019. The phone could be launched in 8GB RAM + 128GB internal storage variant. It could be available in four colors: Black, Blue, Purple, and Red. The Huawei Nova 4 has the same glass-and-metal sandwich design as that of the Huawei Nova 3 but there’s one major change. Instead of a 6.3-inch notched display that was used in the Nova 3, the Nova 4 has a 6.4-inch screen with a punch-hole selfie camera. This makes the screen much more usable while consuming content. There’s no bezel on the top and the sides, but there’s a small chin at the bottom. The screen features Full HD+ resolution with 19.5:9 aspect ratio. There’s a fingerprint reader at the rear, a 3.5mm headphone jack at the top and a USB Type-C port at the bottom. 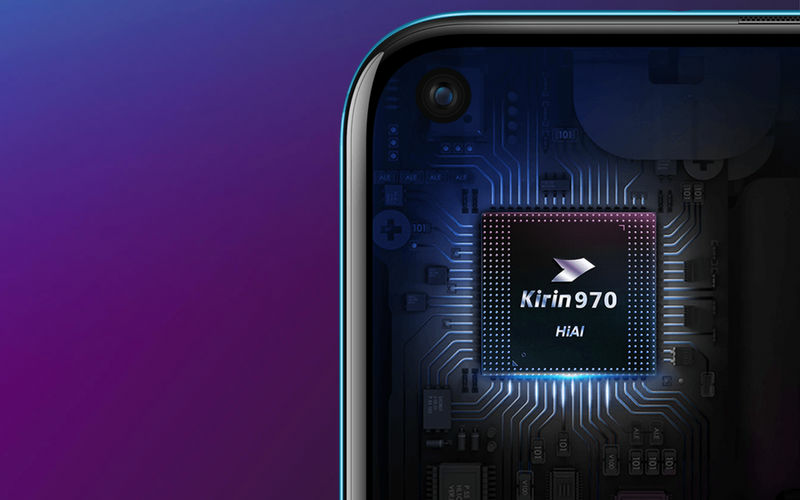 The smartphone is equipped with the Kirin 970 chipset, which made its debut in late 2017 with the Huawei Mate 10 and the Mate 10 Pro. The chipset has four high-performance Cortex-A73 CPU cores, four power-efficient Cortex-A32 CPU cores, and Mali-G72 MP12 GPU. There’s 8GB of LPDDR4X RAM and 128GB of internal storage space. The phone runs Huawei’s EMUI 9 software that is based on Google’s Android 9 (Pie) operating system. 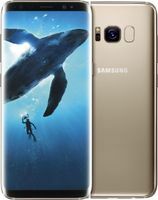 The phone is powered by a 3750mAh battery that can be fast-charged using a 22.5W SuperCharge compatible charger and cable. The Huawei Nova 4 has three camera sensors on the back, similar to that of the Huawei P20 Pro and the Mate 20 Pro. However, the primary camera in the Nova 4’s triple-camera setup uses a 20MP resolution primary sensor rather than a 48MP sensor. The other two sensors are 16MP with ultra-wide-angle lens (117-degree) and 2MP depth-sensing camera. The phone’s camera has phase-detection autofocus, f/1.8 aperture, and 4K video recording. 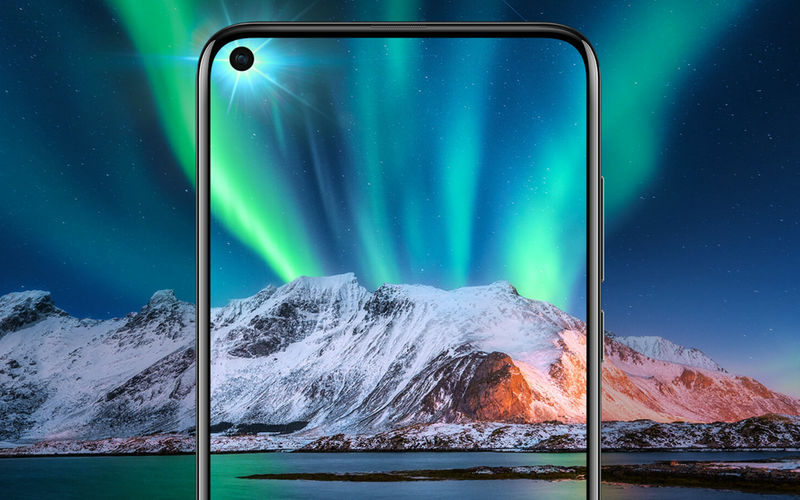 At the front, the Nova 4 is expected to feature a 25MP selfie camera which is located at the top left corner of the screen. The front-facing camera can record 1080p videos at 30fps. Huawei Nova 4 vs. Huawei Nova 3: What’s Improved? There are two main things that have been improved in the Huawei Nova 4 compared to the Huawei Nova 3: screen design and camera setups. The Nova 4’s screen, fortunately, is free from a notch. A punch-hole design is better than a notch design since it offers more screen real estate and lacks any bezel. While the Nova 3 came equipped with a 16MP+24MP dual-camera setup, the Nova 4 uses a triple-camera setup, consisting of 20MP, 16MP, and 2MP sensors. The newer camera setup offers much improved dynamic range and colors. It appears that the company has decided to drop the IR face recognition from the Nova 4, something that was used in the Nova 3. However, we’re not complaining since a capacitive fingerprint reader is enough for a great experience.